Wooop Woooop!!! Thank you so much to Chrissie from Undercover Classroom for recognizing my little blog for the Liebster Award! 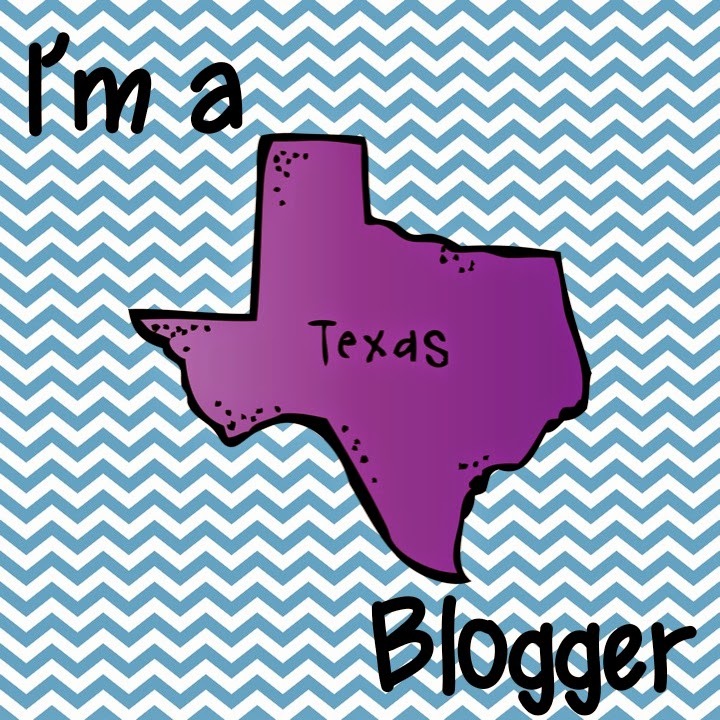 I am so excited to share my blogging journey thus far with you! Awww isn't this button the cutest! Anyway, it is an honor to be nominated for this award. 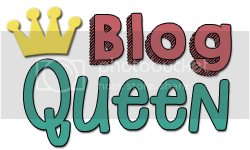 I had seen this cute little button on other blogs but had never thought I'd be a recipient nor did I know how blogs were selected for this honor. However, I am thankful for Chrissie finding my blog and sharing this award with me. 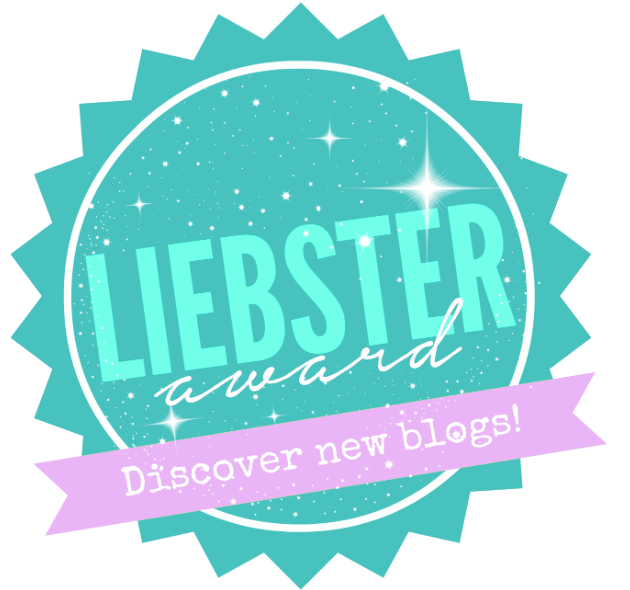 The Liebster Award is a way for new bloggers to support and encourage each other on this journey! I began blogging about three months ago (February 2015)! 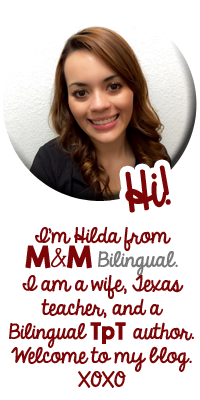 This marked my one year as a TpT seller and I decided I had more to share about my journey as a bilingual teacher. 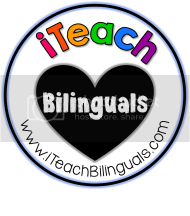 Blogging is my way of reflecting about my teaching practices and joys. Committed! I am committed to the success of my students and to finding ways of creating life-long learners! I began this blog to reflect that commitment and passion! 3. Is there something you learned late in your blogging journey that you wished you knew before? Well, three months of blogging has really opened up my eyes to the benefits of networking and learning from bloggers all around! I don't consider any learning late learning; however, I do WISH I had started this blog earlier in my career! Reading and creating TpT products! 5. How many hours per week do you dedicate to your blog/TPT? During the week, I try to work on my blog/TpT, but I find myself distracted by other blogs, FB posts, and my homework (work I take home from school) lol! Saturday mornings are usually my most productive days! I'd say I spend about 20 hours a week on blogging and TpT. I am usually drawn to blogs that focus on literacy and organization. I love reading posts that are sweet and to the point. For example: "3 steps to ......" or "5 secrets to ......"
My blog inspiration comes right from my own experiences and the needs I see in my everyday teaching. 8. Which post that you've written are you most proud of? I am most proud of my blog post about What Works: Successful Teachers Share Secrets from their Classrooms. Even though this post was a linky during teacher appreciation week, I worked really hard and shared meaningful examples from my classroom that I hope will benefit many educators. 9. Is there a post that you are planning to do but have been postponing it for a while? Yes, there are toooooo many to list, lol! With the end of the year coming to a close, I hope to do much blogging this summer. It will be my first summer with a blog, so I will have plenty to keep me busy and going. I have a list of blog posts jotted and many plans for future products that I hope will be beneficial for educators everywhere! My favorite aspect of blogging is the self reflection gained from experiences. I love that blogging provides opportunities for teachers to connect with each other, share best practices, and basically stick together (support system) when needed. I would love to try Miss DeCarbo's Weekly Lesson Plan and Planning Tricks. I absolutely love everything she creates and wish my lesson plans looked just like hers! Her binders on pinterest look a.d.o.r.a.b.l.e! Now I would L.O.V.E. to nominate the following blogs for the Liebster Award!